There can be few better examples of community action than The Corn Exchange project in Crickhowell. 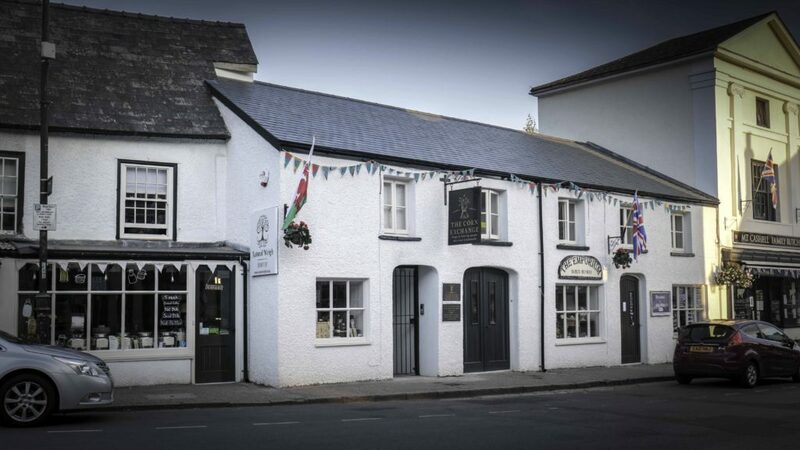 This former pub at the top of the High Street was bought by people who love Crickhowell to prevent it being sold to a national chain supermarket. They knew that would threaten the unique character of the town, which is full of family-run and independent businesses. So they purchased the building and converted it instead into shops for independent traders, with flats above. 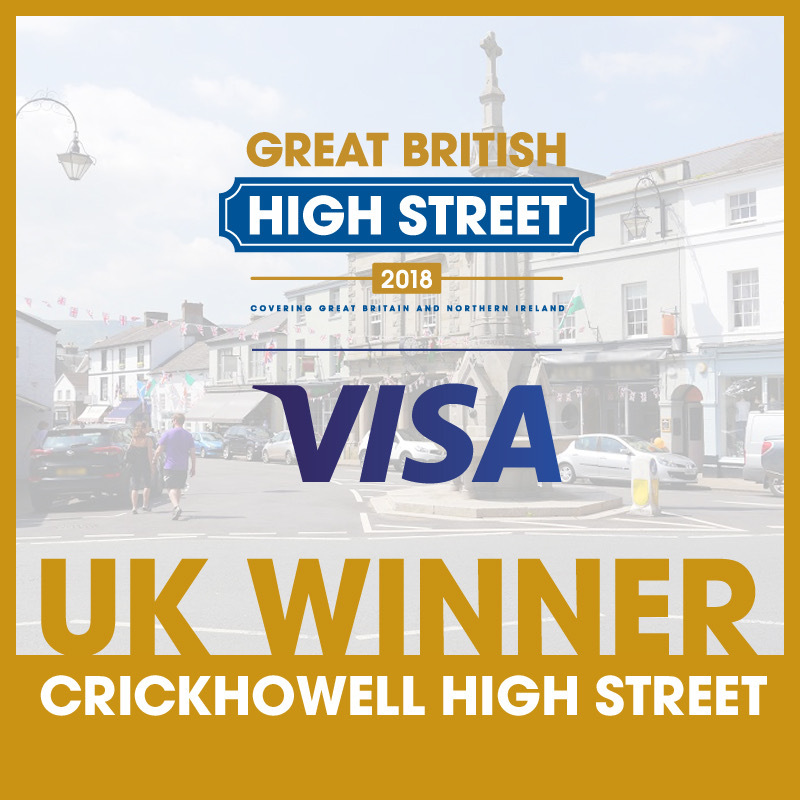 After that, the team behind the project entered the Great British High Street Competition and Crickhowell was named the Best High Street in the whole of the UK! The judges praised the community response to keeping the High Street vibrant and alive. We now have three great shops in The Corn Exchange, including Wales’ first ‘zero waste shop’, a vintage and collectibles emporium and a vegetarian and vegan eatery. Click here to read more about the shops. In 2019, Crickhowell was named the Best Place to live in Wales by the Sunday Times who highlighted the contribution of The Corn Exchange Campaign. This ambitious community-led project has provided new homes in our town centre as well as preserved the character of Crickhowell, protected jobs in family-run shops, and created new employment opportunities in our High Street.